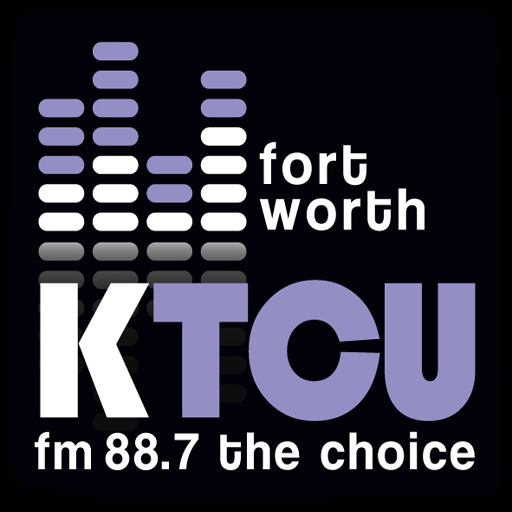 KTCU, which is owned by TCU, tries to attract all ages with a mix of music genres, feature local bands and political talk shows, and TCU sports. The station has about 1.5 million listeners every day, said Russell Scott, KTCU station manager. “We’re playing something that people don’t get up and down the rest of the dial,” Scott said. He said the variety ensures that every time someone tunes into KTCU there’s something different and new playing. Since the first radio broadcast in 1910, people have been drawn to immediate news. The smart phone and the internet are the latest technology to challenge radio, but the industry is looking for new ways to bolster itself. Katelyn Keenehan, 16, is a junior at Geneva High School in Geneva, Illinois. She is a reporter for her school’s newscast, GTV. She won 2nd in the nation at the Student Television Network. She plays varsity soccer and volunteers at a food bank. Katelyn plans to major in broadcast journalism and political science.